You probably know that Russell Goldsmith runs downtown L.A.’s City National Bank. Same with Dominic Ng at East West Bank in Pasadena. But many Angelenos don’t actually keep their money with one of the city’s local banks. Instead, they bank with out-of-town institutions such as San Francisco’s Wells Fargo & Co. or New York’s JPMorgan Chase. And while those institutions are headquartered hundreds or thousands of miles away, all of them have a chief in Los Angeles. 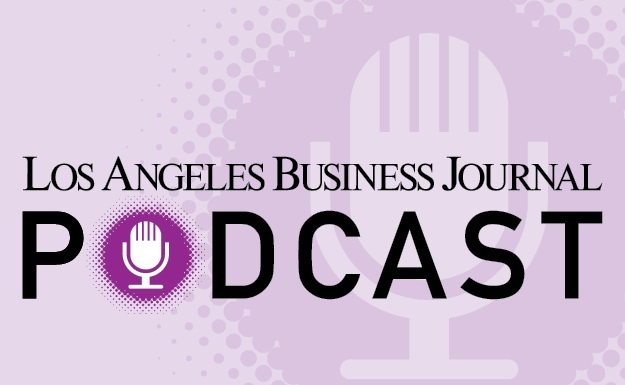 The top L.A. executives of nine of the largest banks not based in Los Angeles, ranked by Los Angeles County deposits, talked to the Business Journal about what they’ve learned about the local market, how they try to set their institutions apart and whether they wear purple and gold or red, white and blue to Staples Center. Comerica’s Mike Dokmanovich was surprised that the entertainment industry didn’t dominate local business when he moved here from Michigan 24 years ago. Wells Fargo’s David DiCristofaro talks about outnationaling the locals and outlocaling the nationals. And Bank of America’s Raul Anaya says he plans to hire some more local bankers this year as business continues to boom.